A new threat has finally been discovered in Vietnam patients suffering with severe brain infections. As we all know the infections to the brain are usually fatal or most of the time severely disabled. The infections are often caused by fungal, parasite, bacteria or viruses. Utilizing the latest gene sequencing technologies the entire viral gene sequence was sequenced that remained the evidence to the scientists that it is a new species and not one among the pool of existing ones. However the neuro scientists are not sure of the virus role in the infection. 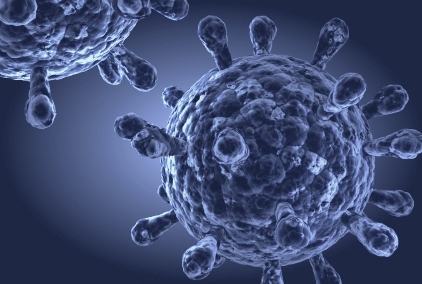 The genesis of the new virus is now under study and might be a new promising venture for the upcoming researchers. Samples from different regions are being studied to understand its geographical distribution.